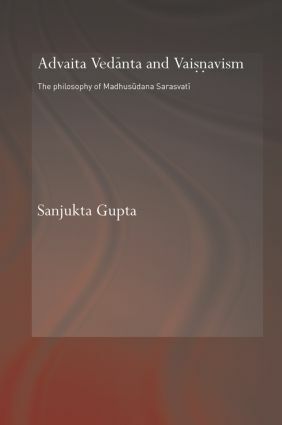 Sanjukta Gupta taught at Visva Bharati University, Calcutta University and Jadavpur University in India, as well as Utrecht University in the Netherlands. At present she is a member of the Oriental Institute at the University of Oxford. She specialises in Indian philosophy with a focus on the system of Vedanta in Hindu theology, in particular Vaisnavism and Tantra.